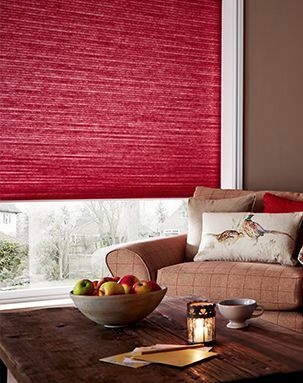 Browse our range of Thermal blinds and choose up to eight free samples to compare at home. We’ll also bring the full range to you during your appointment. Choose a time that suits you, including evenings and weekends. Book online or give us a call. We’ll bring all our samples with us. Use our specialist visualisation software to see how different styles and colours look at your windows. We’ll measure up and leave you with quotes for all your favourite looks. We’ll return to fit your blinds once they’re ready, so you don’t need to worry about a thing.